The African region is seen to be one of the most sought after markets globally for healthcare investments, having experienced stellar growth over the last decade and showing no sign of slowing down in the near future. According to a report by the IFC, the private-sector arm of the World Bank, it is estimated that by 2022, Africa will need $25bn-$30bn in investment in physical healthcare assets alone, including hospitals and clinics. This investment is sorely needed. An article published by the World Economic Forum noted that Sub-Saharan Africa accounts for only 13% of the world’s population, despite bearing 24% of the global burden of disease – most of which comprises preventable illnesses. According to Ryan Sanderson, Exhibition Director at Informa Life Sciences Group Africa – organisers of Africa’s largest healthcare conference, Africa Health – the pressure to identify real solutions for Africa’s healthcare challenges should be a critical consideration for any entity looking to invest in the region. Incorporating digital disruption into the healthcare market will be one of the central discussions at the 8th annual Africa Health Exhibition & Congress, which will be held at the Gallagher Convention Centre, Johannesburg, from 29 – 31 May 2018. 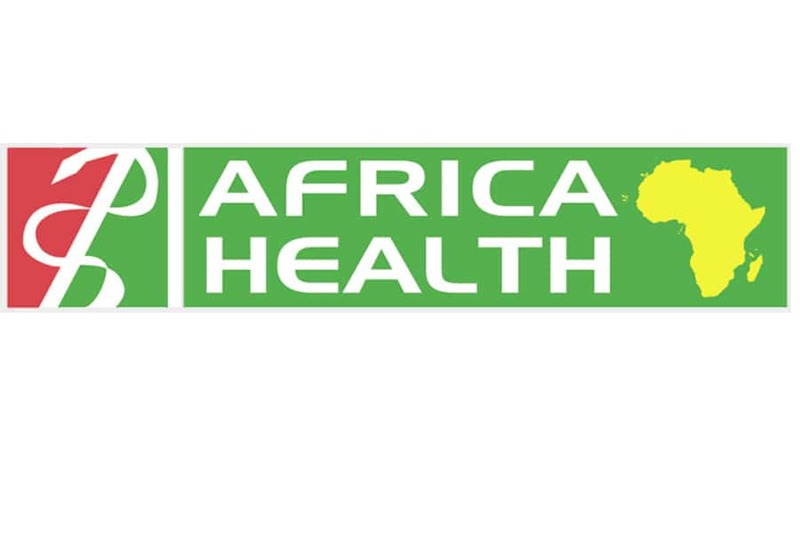 Africa Health is the largest platform on the continent for international and local companies to meet, network and do business with the ever-growing African healthcare market. The event is expected to attract more than 10,100 healthcare professionals and over 553 leading international and regional healthcare and pharmaceutical suppliers, manufacturers and service providers. 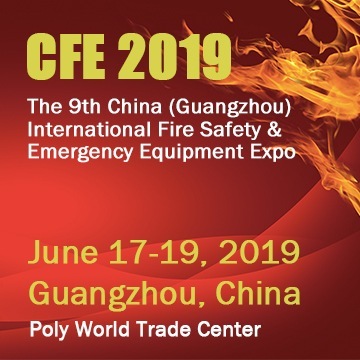 The event will run 16 CPD accredited conferences offering education on the latest medical and non-medical techniques, topics and trends. The conferences will focus on a number of medical specialties including; surgery, nursing, decontamination & sterilisation (CSSD), public health, hospital build, healthcare management, healthcare technology life-cycle management, and ethics human rights & medical law, amongst others. The exclusive Leaders in Healthcare conference will highlight the importance of Public-Private Partnerships (PPP) in enhancing the capabilities of healthcare systems in the region. Africa Health is supported by CSSD Forums of South Africa (CFSA), The Association for Peri-Operative Practitioners in South Africa (APPSA – Gauteng Chapter), the International Federation for Medical and Biological Engineering (IFMBE), the Emergency Medicine Society of South Africa (EMSSA), the Independent Practitioners Association Foundation, Southern African Health Technology Assessment Society (SAHTAS), The Clinical Engineering Association of South Africa (CEASA), Medical Device Manufacturers Association of South Africa (MDMSA), Faculty of Health Sciences at the University of the Witwatersrand, the Academy of Nursing in South Africa (ANSA), the Public Health Association of South Africa (PHASA), The Council for Health Service Accreditation of Southern Africa (COHSASA), and the Trauma Society of South Africa (TSSA). Conference cost: From R150 – R300 for online registration. Visit www.africahealthexhibition.com for more information. Informa Life Sciences Exhibitions have a number of digital and print offerings, publishing a variety of healthcare magazines and medical directories, with a readership of top decision-makers in the MENA region’s healthcare industry. Additionally, Omnia, their global medical directory, is a unique digital platform providing company and product information 365 days of the year, allowing users to connect with exhibitors and products in one simple click of a button.